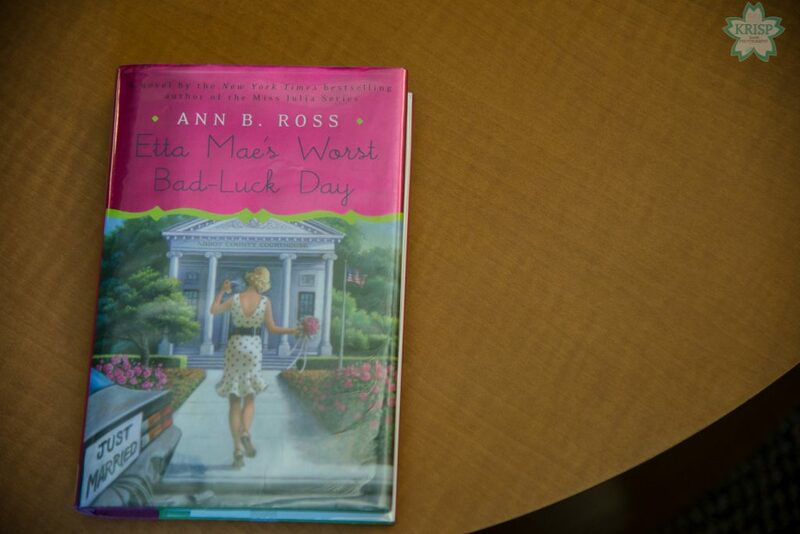 Etta Mae’s Worst Bad-Luck Day by Ann B. Ross is a fiction novel about Etta Mae Wiggins. 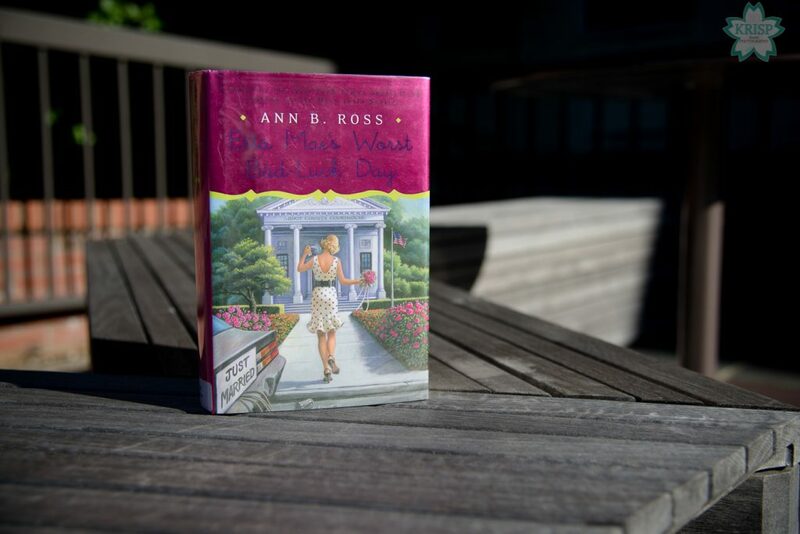 Etta Mae Wiggins is at the center of the story; she is a home health nurse and looks after a wealthy elderly man in the town who is well known. They establish a relationship and apparently, have been talking about getting married. Etta Mae has not had a whole lot in life and according to her, has had to work for everything she has gotten in life. She has been married twice before and as you can tell, neither of them worked out the way she had hoped or envisioned. 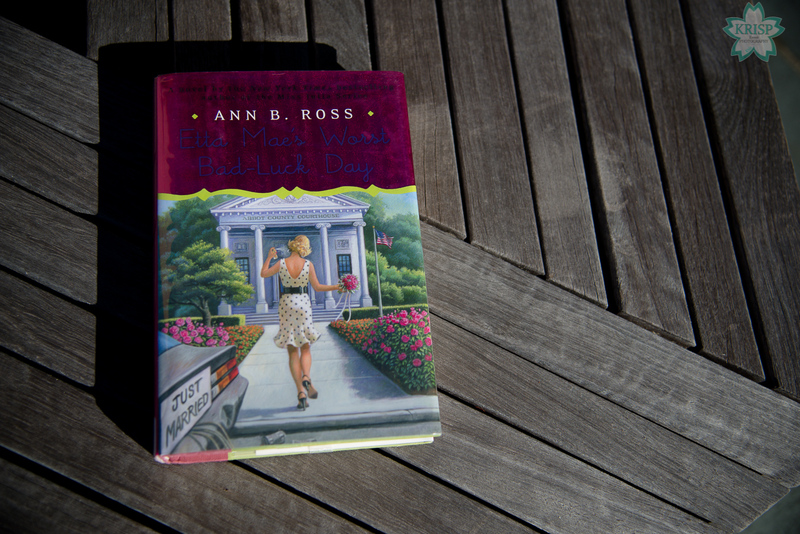 She sets out to plan this wedding, but is met with obstacles all along the way. First, her boss and friend, Lurline, calls Mr. Connard, Sr.’s son when she finds out about Mr. Connard Sr. and Etta Mae’s plans to marry. Second, one of Etta Mae’s ex-husband comes into town trying to out run two people with whom he is at odds with in a nearby town. From there it is one thing after another that makes it difficult for Etta Mae to get to the altar with Mr. Connard, Sr. I picked up this book from my local library as I was perusing the aisles. 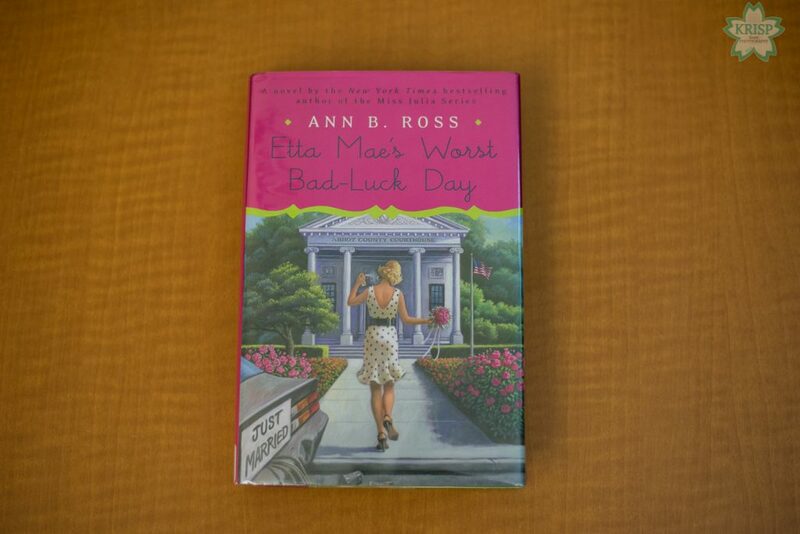 I was curious by the title and after reading what the book was about wanted to know why Etta Mae was having a bad-luck day. I didn’t know exactly what to expect from the book, but it turned out to be pretty funny. I enjoyed the story and am usually satisfied with a book when I’m able to get a few laughs out of it. This book was no exception in this department and had more action in it than I thought it would. Overall, I enjoyed the book and will probably check out more of the author’s books. 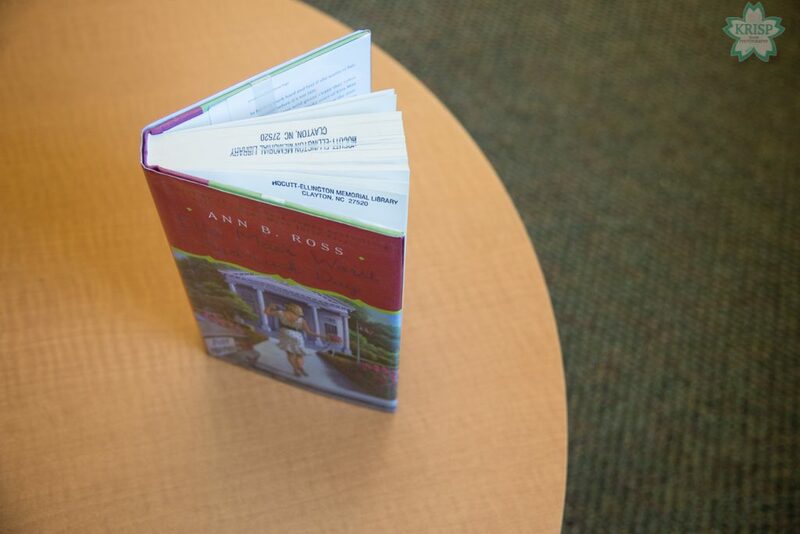 If you’re looking for a book that will make you laugh, then you’ll probably enjoy this book.